IT PAYS TO HAVE COVER! 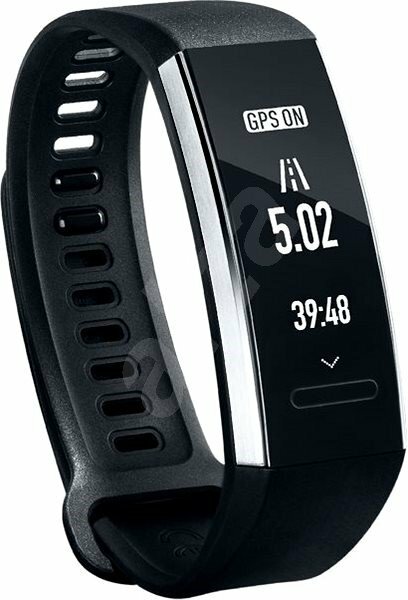 From early next week, we will be advising Vitality members that they will be able to get up to 100% cash back on a brand-new Huawei Band 2 Pro at Sportsmans Warehouse. • If Sportsmans Warehouse is their preferred HealthyGear partner they will receive up to 25% cash back in the first month after their purchase and the remaining 50% over 24 months when achieving their weekly Vitality Active Reward goals. I swim, so when i get one… i will provide some info on how it works in the water. Vitality Open- on right now!!! Waiting periods when you join your South African medical scheme. Copyright©2008-2019 businessowner-cover.com. All Rights Reserved. Independent consultant under FSP 45363/ WWG ADVISORY (PTY) LTD.